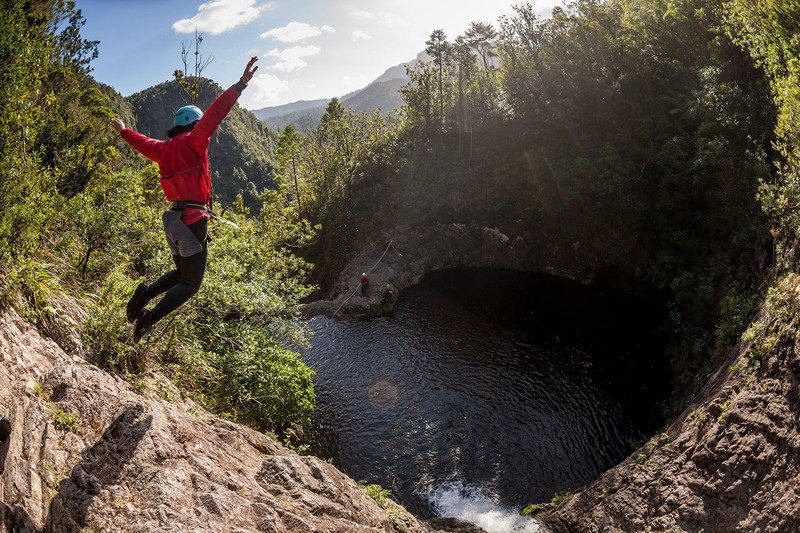 Patrik: "A day full of crazy canyoning in Coromandel awaits"
On Monday, something that I am very much been looking forward to is finally happening. I’m going out into the wild parts of Coromandel on a crazy adventure. 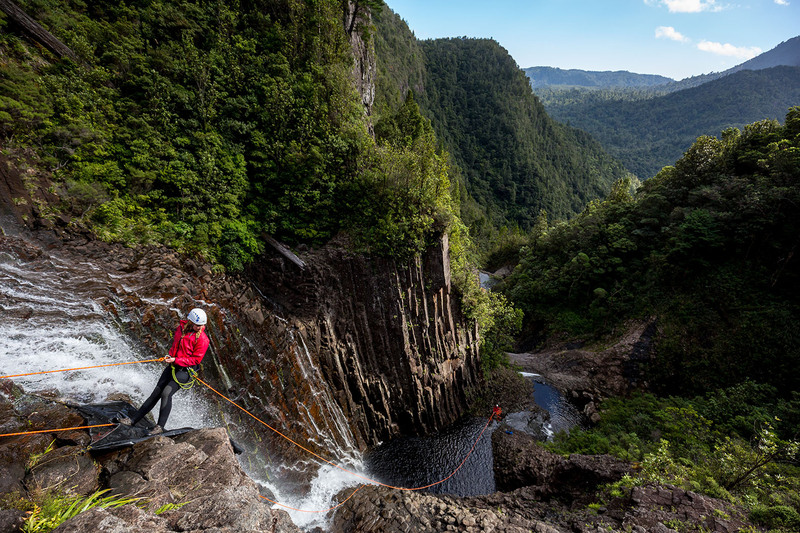 I’m going to ”The Sleeping God Canyon” for a day of canyoning. A full day in a canyon with steep waterfalls and water holes. 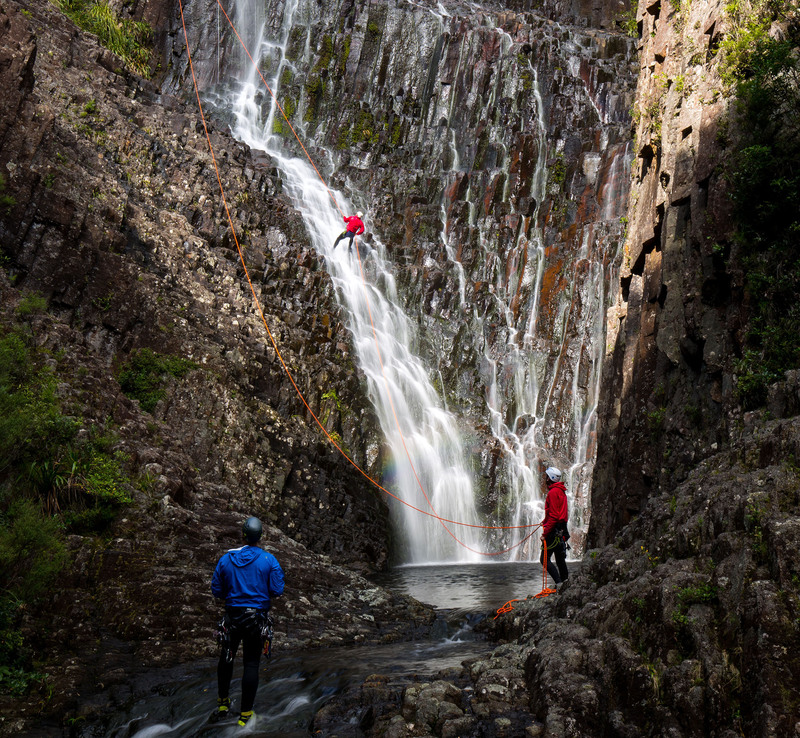 We’re going to abseil down with harness and ropes, jump from 10 meter high cliffs into water, sliding on rocks and also zipline. I will be out from about half eight in the morning to around five in the evening. 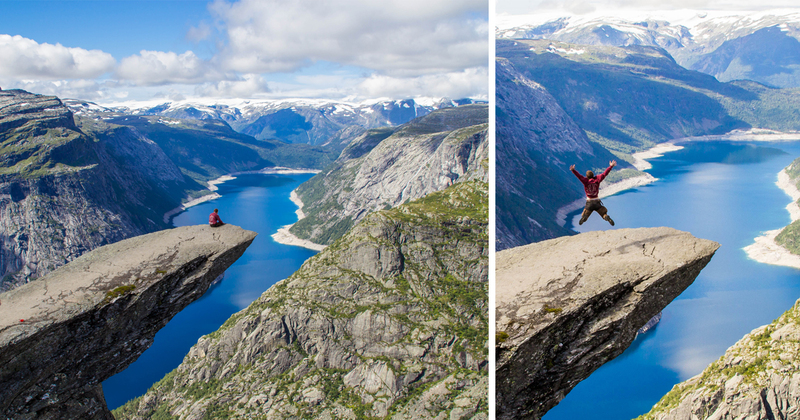 A full day full of amazing adventures. I have booked with the local company CanyonNZ. They are the only company that is authorized to go canyoning in ”The Sleeping God Canyon”. They organize this adventure in small groups to avoid mass tourism. That is something I value very high. I’m som pumped for this day it’s crazy. I have a lot experience of rock climbing and abseiling since before as I’m often in the outdoors rock climbing when I’m home in Sweden. But this is something completely different. It’s kind of the next level. Funnier, crazier and more extreme. I’m so happy! Leanne is not coming along, she is not as pumped as me on 10 meter high jumps and abseiling. She thinks I’m crazy. When I’m back you can expect a lot of fun content. 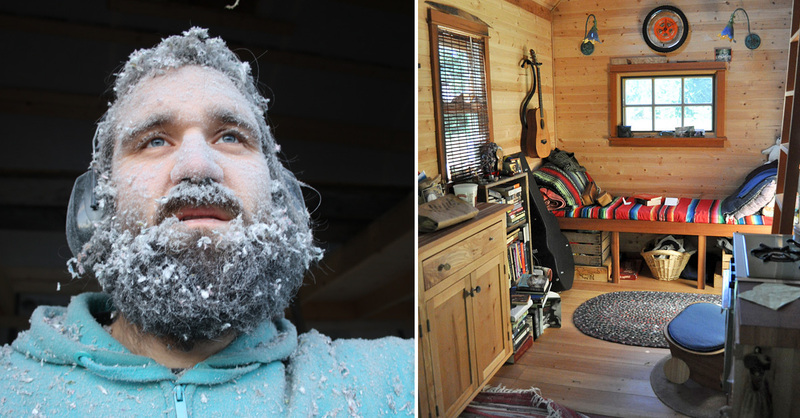 Action photos, a video about the whole day and a post full of my thoughts and how I experienced it all. 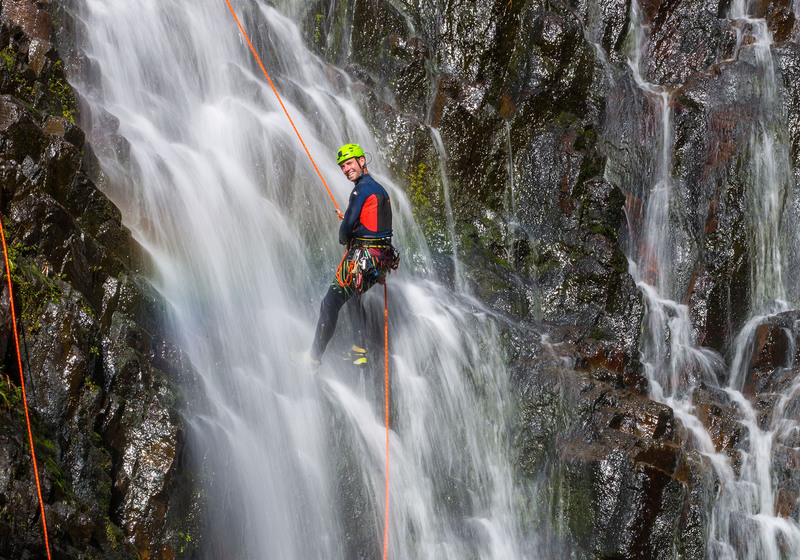 This adventurous day with canyoning is a collaboration with CanyonNZ. All I will write before and after the trip is my own opinions and I would never write something that I don’t stand for. All posts are written by me and are written based on how I experience it.